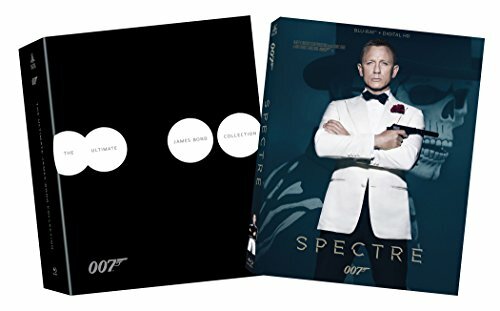 All the Bond films are gathered together in this one-of-a-kind boxed set every gorgeous girl, nefarious villain and charismatic star from Sean Connery to Daniel Craig. Experience BOND with this fitting tribute to the most iconic and enduring secret agent in movie history. In this section you will find movies that are available on DVD, Blu-ray and for online streaming. The movies are listed again in a movie box format with images representing each of the movies. There is information on the movies as well as trailers. You can browse through the movies, you can select a particular category. Much more available. New information coming soon for this area.